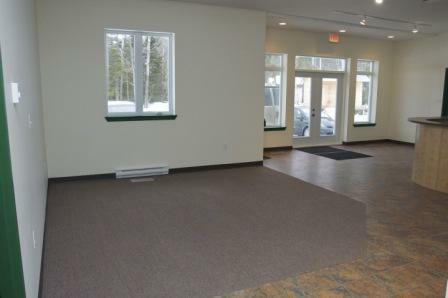 Located off the Hanwell Road, the property is close to Fredericton and has nearby access to the Trans Canada Highway via Exit 271 off the Mazerolle Settlement Road. This new construction features state of the art technology and offers an energy efficient concept as well as an environmentally responsible design. 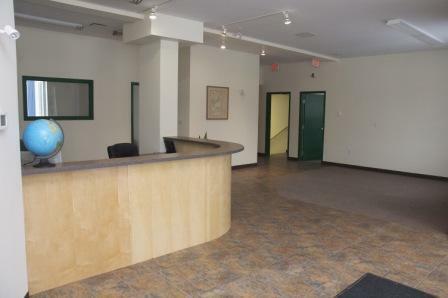 The offices are equipped with CAT5 voice and data connections and have a flexible interior layout. Large windows in each space offer a bright work environment. 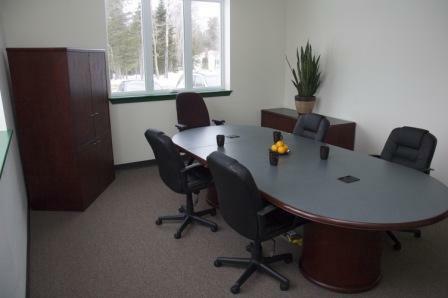 Tenants have the opportunity, if desired, to share amenities with other tenants including: board room, reception, lunch room, printing facilities, etc. The space would be well suited for offices, child day care, elder and personal care, teaching and education, light manufacturing, entertainment, art, photography and crafts, including sales, etc. 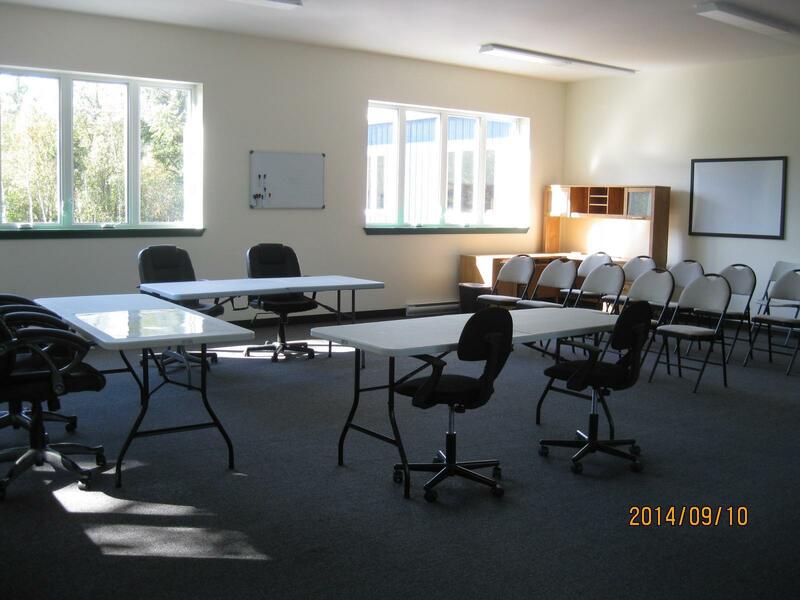 The property has plenty of free parking and outside storage space. Heat, lights, water and garbage pick-up are included in the rent. SPACE 1: 950 SQ. FT. LEASE RATE: Please inquire. 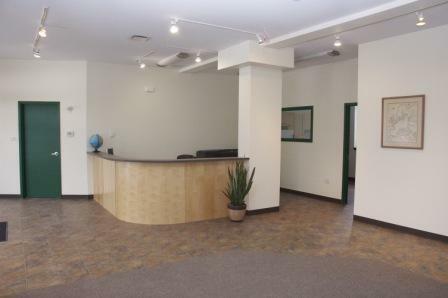 SPACE 2: 1,050 SQ. FT. LEASE RATE: Please inquire. Feel free to come for a tour of the available spaces. Rental rates are negotiable based on tenant’s requirements. 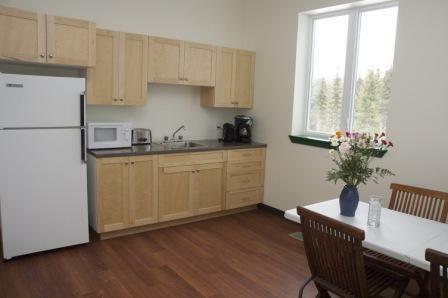 Call 457-7001 to book a viewing!